When I started the Wild Focus Project and my thesis research, the very first person I thought of to contact was Jenaya Launstein. I’ve seen her gorgeous photos in Nature’s Best Photography for several years, and admired every single one. I grew up just outside Washington, D.C., home of the Smithsonian Institution – and more specifically, the Natural History Museum, where they show the winners of the Windland Smith Rice Photo Competition every year. Over the holidays in 2014, I had a friend visit from out of town, and we went to the museum. 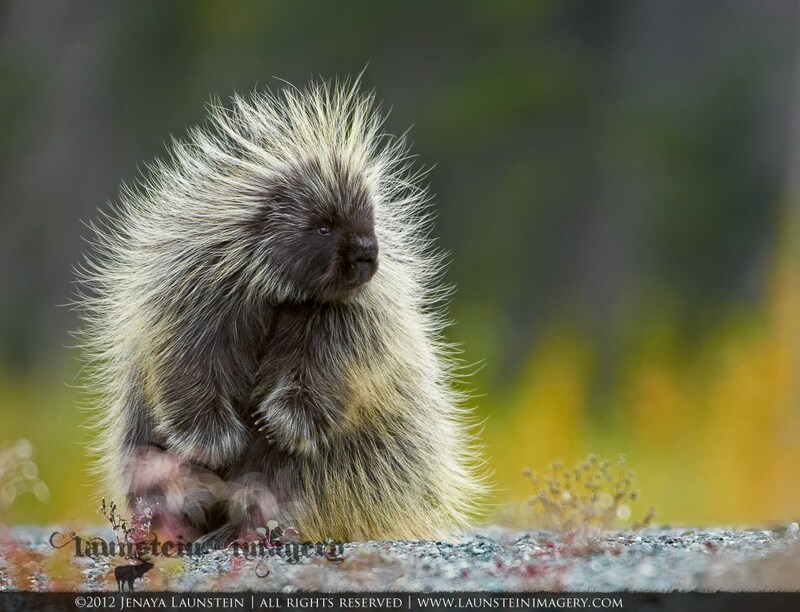 That year, Jenaya’s famous porcupine photo was the prizewinner in the Youth Category. That porcupine was so arrestingly beautiful, and the image stuck in my head. This was about six months before I started a research internship at the Natural History Museum; when I came in to interview, I made a point to visit the porcupine photo again, and I marveled that someone had captured that image. Especially a 15-year-old! So almost four years later, I reached out to Jenaya, hoping that she would agree to give some of her time to a lowly grad student. To my delight, she turned out to be open and friendly and 100% onboard with the project. She was happy to tell me the story behind the porcupine photo too. She had won a different photo competition, the prize for which was tickets to the Calgary Stampede, including flights from anywhere in Canada. But Jenaya’s closest airport turned out to be – Calgary. So instead, they let her choose somewhere else to go, and she chose the Yukon. And up in the Yukon, in Kluane National Park, there happened to be this porcupine crossing the road… and the rest is history. Reading up on wildlife is obviously useful for photography – you can anticipate what the animal might do, and how to not stress it out. But the research, plus the observations made through the lens, also helps Jenaya to dispel misconceptions about animals. She mentions that some people she’s talked to think that porcupines throw their quills at people (they can’t), and how bothered she is by how wolves are depicted in Hollywood (as monstrous villains). Unfortunately, wolf hunting and baiting is still legal in Alberta and British Columbia. Jenaya is well aware of the power photos can have. 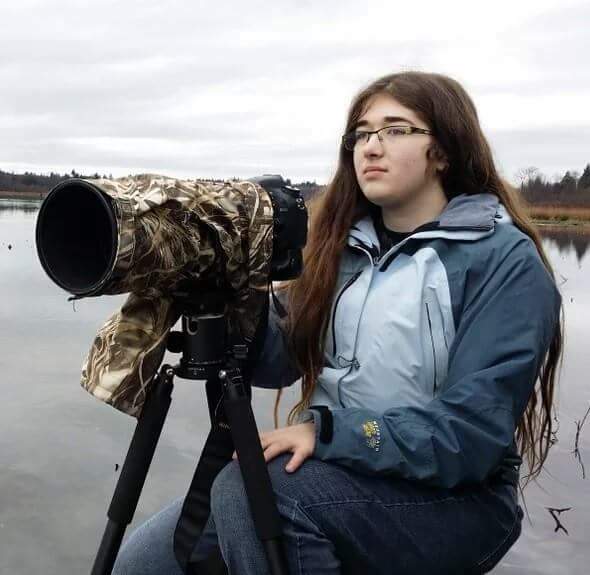 She says, “I know that sometimes people see some of my photographs and think, ‘Wow, I would love to see that species,’ and if they’re endangered, maybe help out with any efforts to help protect it.” That’s one reason she wants to keep photographing threatened species like grizzly bears and cougars (also known as pumas or mountain lions), or less famous animals like different types of wild sheep. 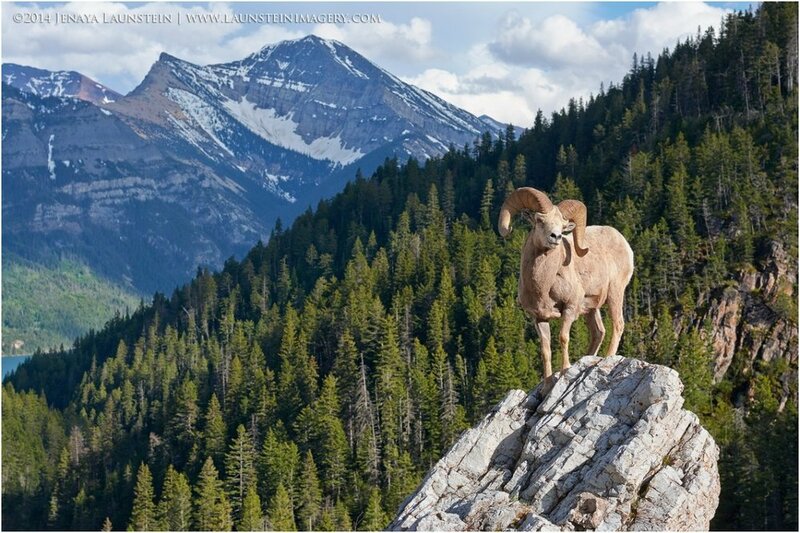 She’s recently focused on Sierra Nevada bighorn sheep, an endangered subspecies of Rocky Mountain bighorn sheep. 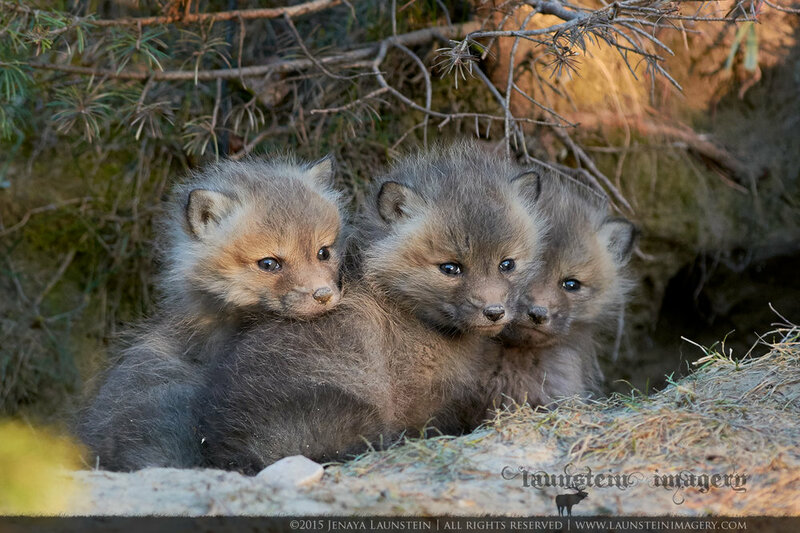 By getting her photos out there, Jenaya can bring attention to the animals that need help the most. Her next goal is to do this for African animals that are threatened by poaching. If her images of rhinos and elephants are anywhere near as beautiful and fascinating and engaging as the photos she’s taken so far, they’ll definitely make people sit up and pay attention to biodiversity. Personally, I can’t wait to see them at the Smithsonian. 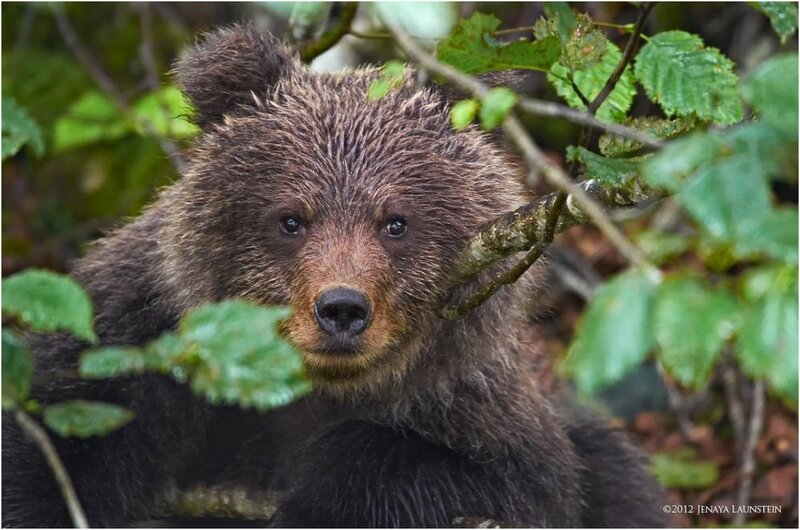 Favorite photo subjects: Bears! Mostly black bears and grizzlies, at least so far. What’s next for Jenaya: Photographing grizzly bears in the Great Bear Rainforest Nature Preserve in British Columbia; photographing lots of other bear species, especially polar bears; visiting Africa to see, photograph, and raise awareness about elephants and rhinos; photographing as many species of bighorn sheep as possible; photographing more porcupines; photographing wolves; photographing wolverines; and the list goes endlessly on! Know your subject! If you understand their body language, you’ll know what sort of behavior to expect, and what the animal might do next. Be able to recognize when you’re bothering the animal, and know when to leave. If the animal is stressed, get out of there.